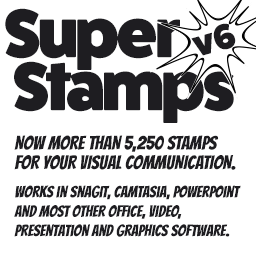 SoftwareCasa just released the latest of the SuperStamps Visual Assets collections, now with over 5,250 graphics and stamps for your visual communication. SuperStamps is a collection of visual communication resources, created to aid the presenter, teacher, marketer, trainer, etc to create professional looking visual documentation. The stamps/icons included in SuperStamps cover a wide variety of areas, for example, you’ll find stamps for educational purposes, business reports, presentations, technical writing etc. 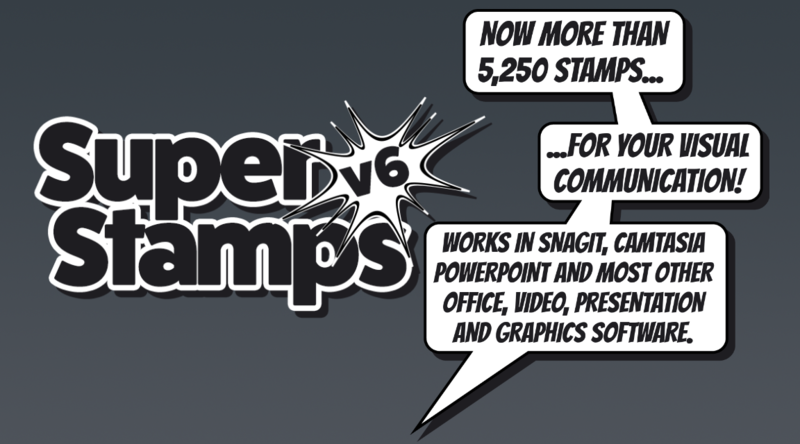 Stay tuned as I will reveal more information about the new SuperStamps version 6. Should I Invest in SuperStamps and/or SuperStamps Business? 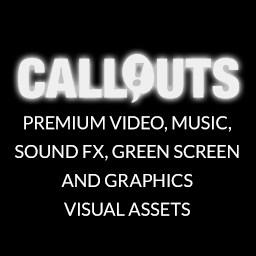 PreviousSnagit 2019 Is Now Released! 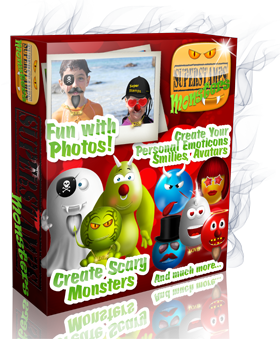 At SuperStamps.co you find Tips, tricks and maybe secrets on how to put SuperStamps and Snagit Screen Capture software to the limit.